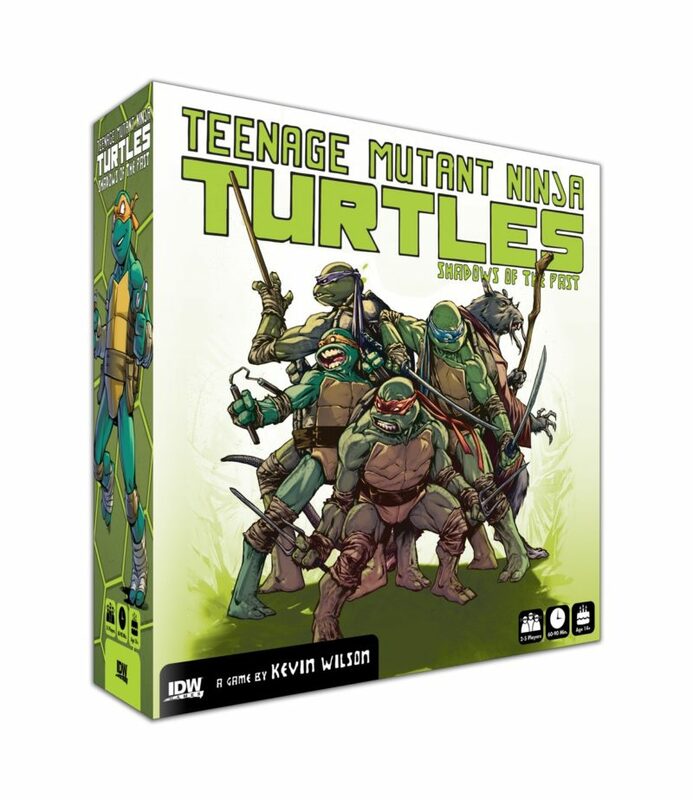 Teenage Mutant Ninja Turtles: Shadows of the Past is a miniatures combat, scenario-driven campaign game that features story content from the IDW TMNT comic. Taking the role of their favorite Turtle or the ultimate villain Shredder, players battle their way through a series of 60-90 minute missions in which they develop their characters’ strengths, fighting styles, and equipment along the way to create a lasting story arc. Fan-favorite characters like Casey Jones and Alopex appear throughout the missions as the Turtles call on their closest allies for help in battling their deadliest foes. 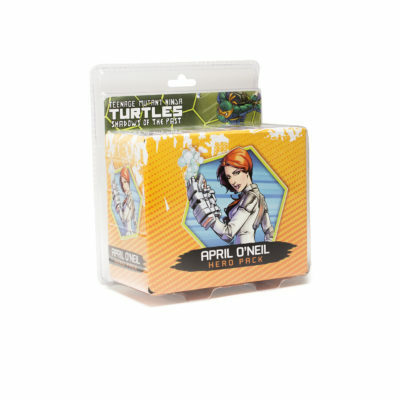 Designed by premiere game designer, Kevin Wilson (Descent, Arkham Horror) and featuring more than 40 sculpted miniatures, 12 unique maps and over 100 cards featuring all-new original artwork, Teenage Mutant Ninja Turtles: Shadows of the Past is the definitive gaming experience.